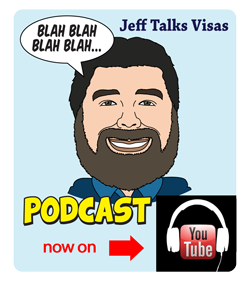 One thing that you gain when you talk to potential clients about visas all day is you come to hear every story there is. Tourist Visas and Partner Visas for us mostly. 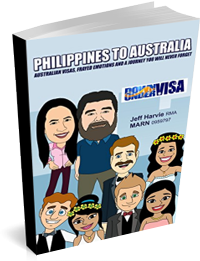 Australian men and Filipina ladies. And not only that, you get to hear the story go round and round and round. When you’re around long enough, everything seems to come full circle again and again and you take very little time to realise what’s happening. And yes, that’s what I do at Down Under Visa. 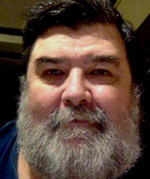 I have staff to help with a lot of administrative matters, but ol’ Jeff Harvie here is the public face. Not the prettiest of faces, but a very experienced one and one which contains a mouth that tells it like it is. I’ve been a lonely man myself, and I know from personal experience how it can cloud the judgement. So no one is laughing at you, rest assured. Get yourself a lonely man and a Filipina (maybe living in China, or maybe just pretending to be), and have her smile sweetly and laugh at all your jokes? She’s already half way there! She’s working and earning good money, it seems. So why should she want to scam you? And she wants to come and visit, and the romantic-imagination runs wild with anticipation. She’s got you! 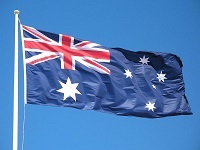 A BOND to get a visa, ie the Australian Government require a bond of $5,000.00 or so in order to lodge the application. She needs to show that she can support herself, so she needs some amount equivalent to 3 months salary in her bank account. You can expect between $5,000.00 and $10,000.00. Some large sum for travel and/or health insurance for her, which could be a few thousand dollars. Now, of course she won’t have this. She’s had to provide her family with glasses for the carabao, or granny died again recently. So the travel agent (rarely the girl) will request this from you, and she sounds trustworthy. They may say that that it’s just a temporary loan, and it will come straight back to you a week or so later. Or they may say that the employer is going to toss in half of it and they just need half from you. You think “It’s only $4,000.00”. Watch how fast she disappears once you’ve handed it over! 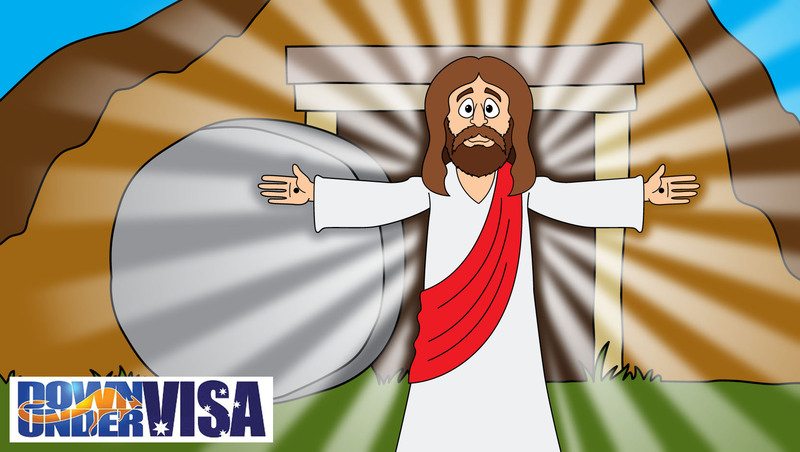 Tourist visas do not require Government bonds. There is no provision to even deposit a bond even if you wanted to. There is a Family Sponsored Stream which MAY require an Assurance of Support (basically a bond), but that’s for actual family members. It’s not for girlfriends! Money in the bank? I would be surprised if even ONE of our tourist visa applicants over the last year had a bank account where she had managed to pack away the equivalent of AUD$10,000.00 and had it sitting around in the bank. That’s P370,000.00 approx. Ask your Filipina lady if she has that sitting about and watch her fall off her chair! And then watch us get her a visa anyway! Logic should tell you that trying to convince the Embassy that your unemployed girlfriend (or your secretary or waitress girlfriend) is loaded with savings has that fraudulent feeling about it! Health Insurance? As we’ve said before, it’s a great idea and you would be crazy not to have it. But it’s not going to cost you thousands of dollars. And the Australian Embassy are not going to demand it of you or require proof. If you think you’re being scammed and the situation doesn’t quite add up? I have no problems with you messaging me via the Contact Form on our website and asking. Just don’t message via Facebook, thanks. And please don’t argue with me if I don’t tell you she’s a dream (rather than a nightmare). You ask for my opinion, and you will get it. 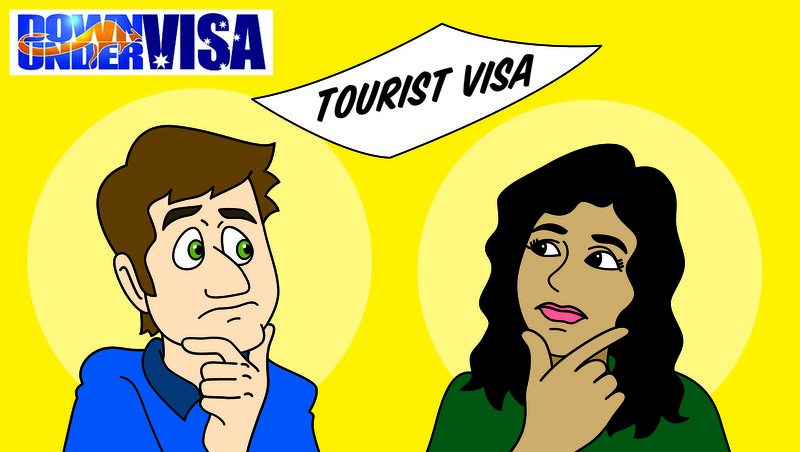 Six Month Tourist Visas – An Option? 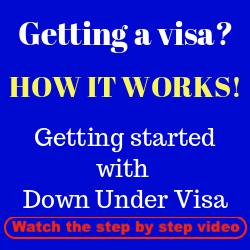 We’ve had the discussion before about those who want 12 month tourist visas before. One year tourist visas can exist for older parents of permanent residents or Australian citizens, but not for couples who just want to spend a whole lot of time together. Please have a read of THIS if you want to understand more. Tourist Visas are for visiting and then returning. They are not the baseline generic non-specific way of staying in Australia, and much as many of you (including myself, in all honesty) wish there was such a long-stay visa especially for those who wish to save up for partner visa costs, there simply isn’t. If you want to live together as a de facto couple, you need a Partner Visa. 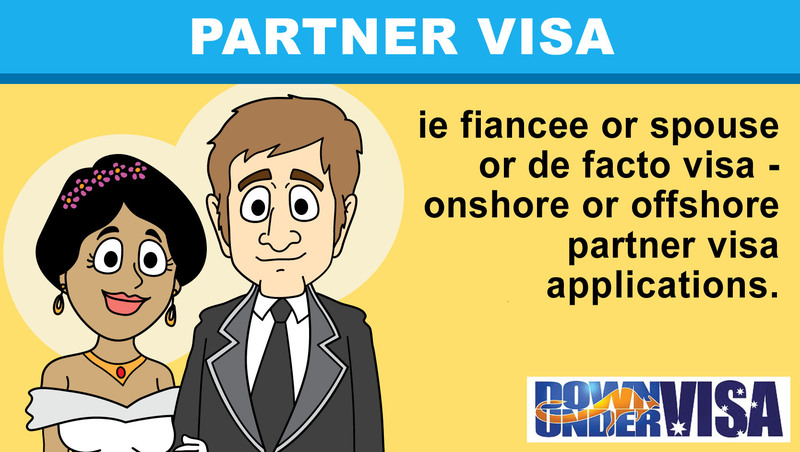 If you can’t stand being apart, you need a Partner Visa. Not a Tourist Visa. Can she get a 6 month Tourist Visa? Is this an option? Can you get a 6 month stay for her? Well, it’s a lot more likely than a 1 year Tourist Visa. Of that I can tell you for certain. But regardless of this sitting there on the Home Affairs website like a great option, it’s not as simple as that. It all comes down to the purpose of a visa and whether the applicant’s intentions match those purposes. This is what they’re talking about when they talk of an applicant being “genuine”. Tourist visas are for visiting family and friends and loved-ones, or for general tourism purposes. And there needs to be an intention to leave at the end of the stay. Convince them of this, and they grant a visa. Leave them wondering, and they will refuse it rather than take a risk. I suppose they simply consider that for the average temporary visitor, 3 months is plenty. We can try for a six month stay if you want, but be aware that it may not happen. I’ll borrow something from a response to a client by the Department and share it, as it relates very directly to requests to stay for six months. …we understand that you requested for a six (6) month visa. For your information, however, longer stay visas are usually reserved for parents of settled permanent residents or Australian citizens, or under compelling and compassionate circumstances. 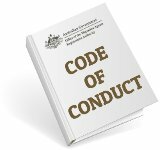 We have assessed your demonstrated circumstances and find that you do not meet any of the above criteria. The Department would also like to counsel you regarding the conditions of a Visitor visa. 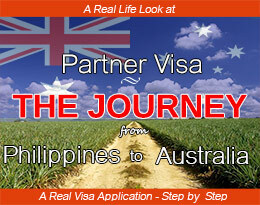 A Visitor Visa is only for short visits. A visitor visa cannot be used to stay in Australia on an ongoing basis, and thereby maintain “de facto residence” on visitor visas. “De facto residence” is considered to be more than 12 months in an 18-month period. In view of the above, you have been granted a three (3) month, multiple – entry visa, valid for one (1) year. And to back up what I’ve said about Multiple Entry Tourist Visas NOT being One Year Visas…. 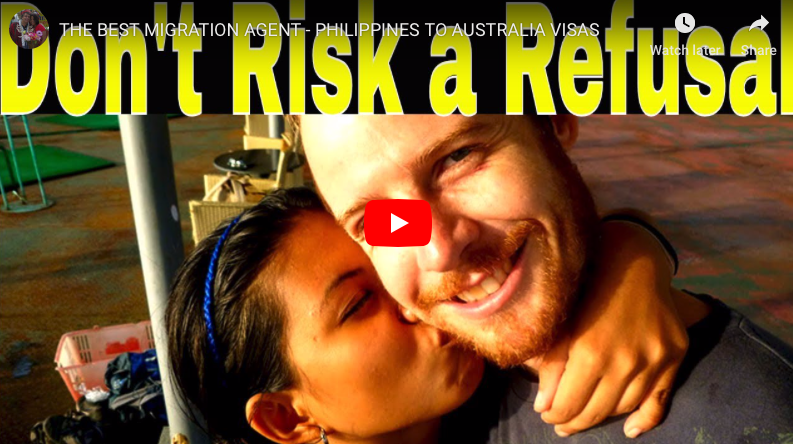 In order to avoid being refused immigration clearance at the border, it is recommended that you spend as much time off shore (in the Philippines), as you did on shore (in Australia). Therefore, if you intend to stay for the full three (3) months in Australia, it is recommended that you remain in the Philippines for three (3) months as well before returning to Australia. Even tougher than what I’d suggested of staying away a month after a three month visit. 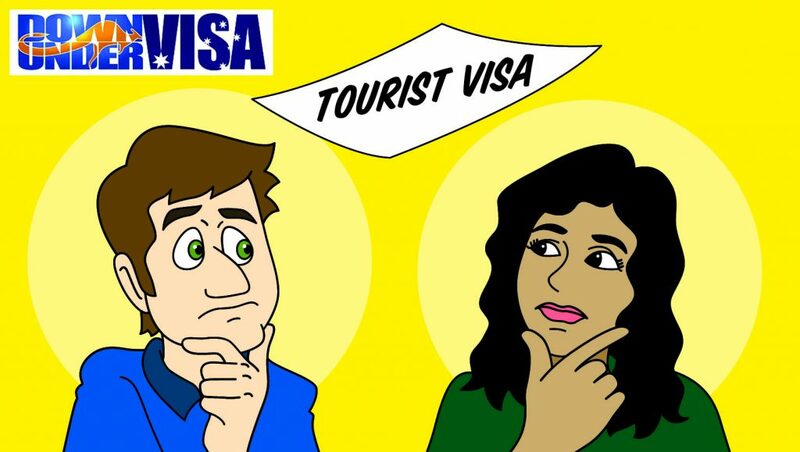 It makes it very clear what we’ve said about the limitations of tourist visas. If you cannot stand being apart? 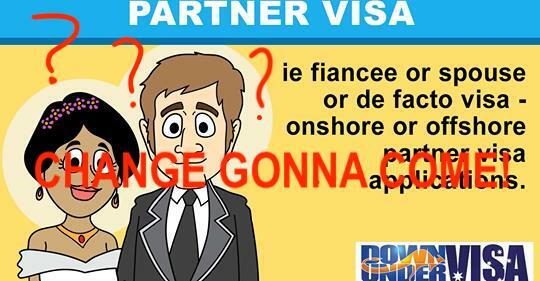 Get a Partner Visa!